The current league leaders for this season are listed below. Coaches can send corrections can be sent to Info@HockomockSports.com. 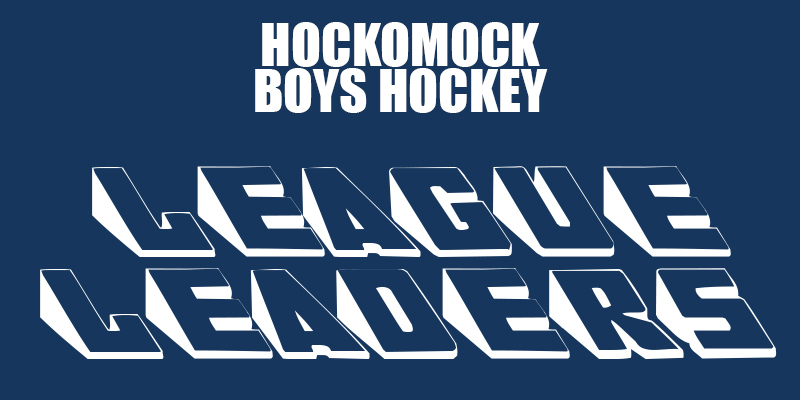 Please note that only stats submitted to HockomockSports.com by a league coach in a timely manner are reflected.